Oct – April 1:00 p.m. – 5:00 p.m. 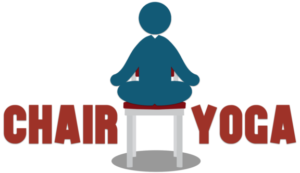 Enjoy 30 minutes of gentle chair yoga led by Deb Lansman, RYT, at the Herrick Memorial Library. This on-going program is designed to stretch & strengthen muscles and develop flexibility followed by a networking times of tea and biscuits. There are now two (identical) sessions each Thursday, 10:30 am and 11:45 am. Cost of the class is a donation. Registration is required. 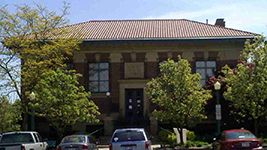 Register at the Library or by calling 440-647-2120. There will be a two-week break March 7 & 14. Classes will resume on March 21.